Select a plane on flyradar 24 and start flight tracking live. 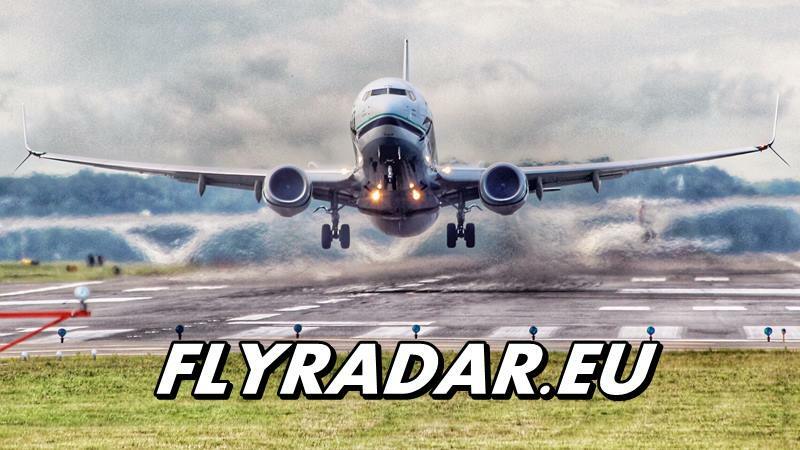 See all flight information on flyradar 24. You can follow the flights of most passenger planes and helicopters. Search for your region on the map and check what planes are currently flying around. To precisely search for an airplane, we must provide the flight number or registration of the aircraft. By choosing any airport we will check which planes are arriving and departing with the current flight board. Choose a plane on the map and read the flight status, plane type, flight hours. All data on the flyradar map are constantly updated thanks to the information collected from the service flightradar24.com. This service retrieves data from users who collect data directly from airplanes using radio receivers. There are also more detailed information about the flight such as the speed of the aircraft, the altitude of the flight and the current flight route. Tracking aircraft on flyradar is free. Fly radar is available 24 hours a day for each user free of charge. Advanced flight tracking functions for business purposes can also be purchased on the flightradar24 website. 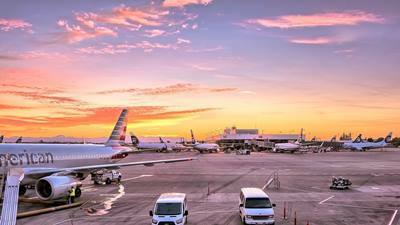 Going on a plane trip or will you pick up someone from the airport? The flyradar website will be useful for checking the flight status. Often planes are delayed and then you do not have to leave your home as quickly or lose time while waiting at the airport. Flight status and canceled flights can always be tracked on the flight radar 24 anytime, anywhere. See how large aircraft movements are the largest airports in Europe, for example: Amsterdam Schiphol, Heathrow, Paris-CDG, Frankfurt. Follow planes at the world’s largest airports with the largest number of aircraft operations including cargo flights: Atlanta, Chicago, Los Angeles. You will notice that over a dozen thousand flights take place during the day, and every few seconds somewhere in the world the plane takes off and lands. On the flyradar map you can observe passenger planes, helicopters, aircraft equipped with an ADS-B transmitter and some military aircraft. On the map you can see the most popular aircraft such as Boeing 737 and Airbus A320. But you will also see the largest planes in the world like Airbus A380, Boeing 747 (Jumbo Jet). 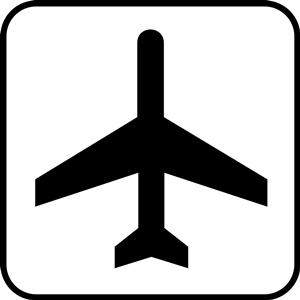 Most airlines can be followed on fly radar 24 – low cost airlines, national carriers, charter airlines, holiday flights. Sometimes flyradar can see planes flying around or circling the airport. The reason is often bad weather conditions. If a storm passes near the airport, planes must wait for the weather to improve. During the flight, planes must also avoid storm clouds. Comparing the flight map and the weather map, you can see how planes avoid storm clouds. Each large aircraft is equipped with weather radar, so the pilot can see the weather conditions on the cockpit screen. For flight canceled due to weather reasons, you should not be compensated. For aircraft malfunctions and defects you can receive compensation if the flight is delayed over 2 hours. Travel by plane is the safest means of transport, and yet every third person feels fear of this mode of transport. It is worth to break off a few myths and change your attitude towards flights. Every 3 seconds, a plane with civilian passengers on board somewhere in the world. At any moment the sky over our heads crosses 10,000 aerial machines, which depicts the above flight radar, and every day, more than 100,000 of them rise from the runway. Do we often hear about air crashes despite such a huge traffic? No – this is a very sporadic situation. A collision with the ground is also not the most common cause of death during the flight. This statistic is definitely dominated by heart attacks or even choking on food. So let’s add a few more numbers to visualize the scale. In 2013, passenger aircraft (not counting military and private) carried over 3 billion people, of which only 210 died. In 2017, only one person died and it was the safest year in civil aviation. If you compare this with road traffic, where thousands of people are killed each year in car accidents, you can draw conclusions yourself. Low-cost airlines also do not conquer statistics, as they do not give way to the number of failures and errors of the most expensive airlines. Why is flying so safe? First and foremost, it consists of excellent training of the crew, and checking the technical condition of the aircraft after each landing and before each departure. Restrictive regulations do not allow lines to be anyhow annoyed. Flight controllers are also supervised on every flight, who care about the security of taxiing at the airport, as well as the separation of traffic in the air. In conclusion, should flying be afraid of flying? Absolutely not. Tracking flights is a very nice hobby. Make yourself a flight control tower at home. Attach flyradar and listen to conversations between pilots and flight controllers available on the Live ATC website. See what are the separations between planes and approach paths. See the different directions of aircraft approaches dependent mainly on wind. And if you like such a hobby, you can look for a job in the aviation industry. © 2018 FLYRADAR • flyradar.eu does not correspond to the correctness of the data. The source data is collected from flightradar24.com.